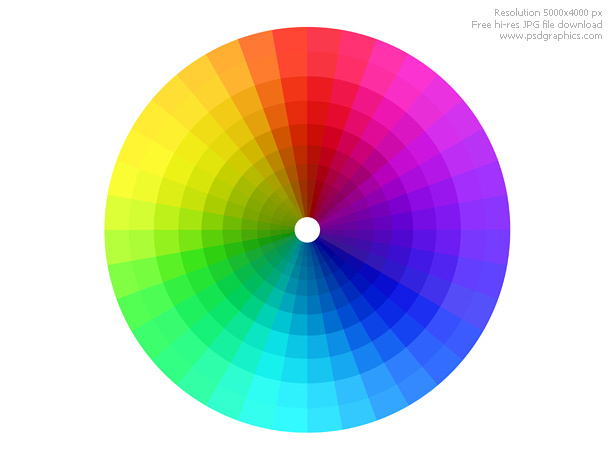 Web 2.0 color wheel icon in PSD format. 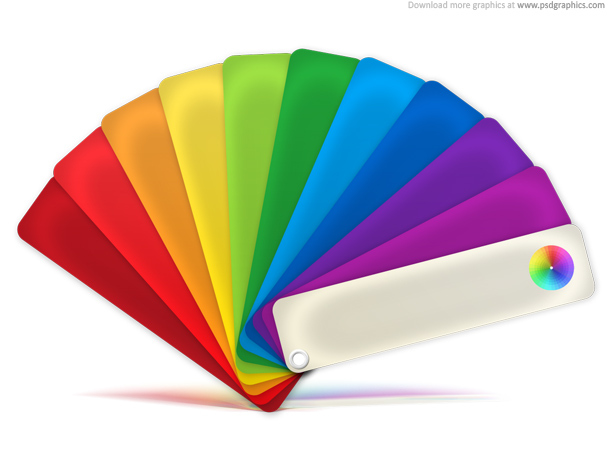 A great icon for web 2.0 applications and tools. 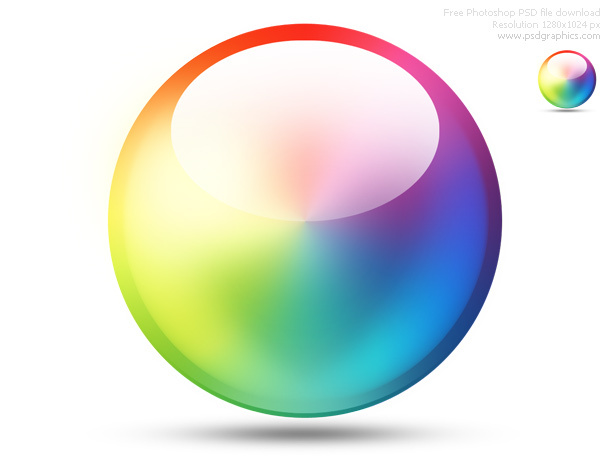 Created with Photoshop, a circle shape with a full color spectrum and glossy effects. 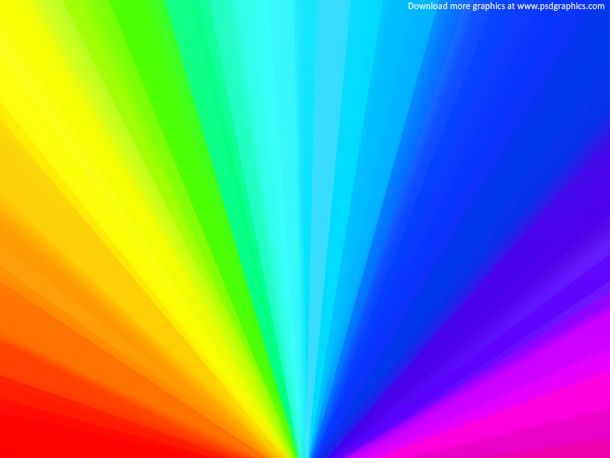 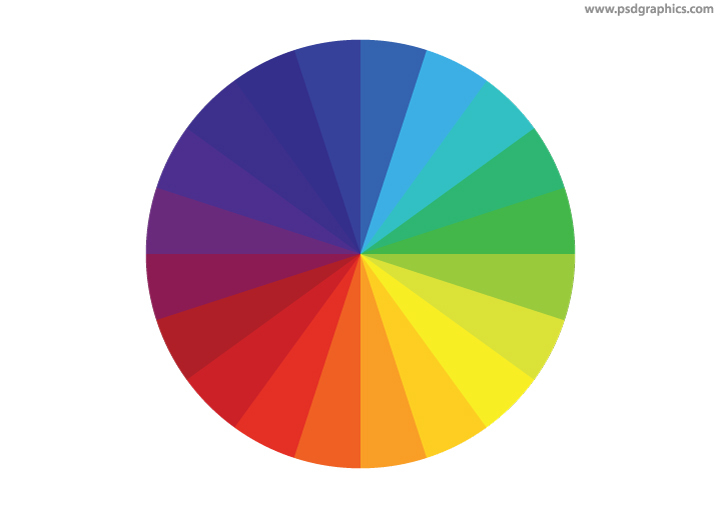 You might also like color spectrum background, a much larger graphic (for printing). 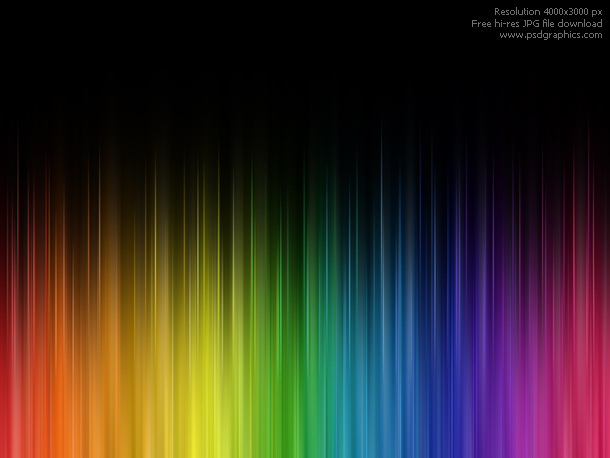 38 queries in 0.125 seconds.